Consumers can take their gaming experience to the next level using a PC equipped with support for DirectX® 12 and features like AMD FreeSync™ and AMD Dual Graphics technologies. [ii] AMD Advanced Power Management (APM) technology boosts performance to accomplish computing tasks with superior power efficiency for on-the-go capabilities. The new APUs allow users to enjoy the latest multimedia experiences in up-to Ultra HD 4K video resolution, with AMD FreeSync™ Technology support for fluid, artifact-free eSports-style gaming performance. 7th Generation AMD A-Series Processors enable a premium Microsoft® Windows® 10 experience and are primed to support the Microsoft Windows 10 Anniversary Update, expected later this year. Notebooks powered by 7th Generation AMD A-Series Processors allow users to work faster and play longer[iii], as up to four cores deliver powerful performance and superior energy efficiency for all day battery life[iv]. Shipping in volume to OEM customers, the full line of 7th Gen AMD A-Series processors feature mobile-optimized “Excavator” x86 CPU cores for high-speed computing, plus built-in Radeon™ graphics – with some models offering up to Radeon™ R7 graphics – for smooth eSports gaming and enhanced HD streaming capabilities. 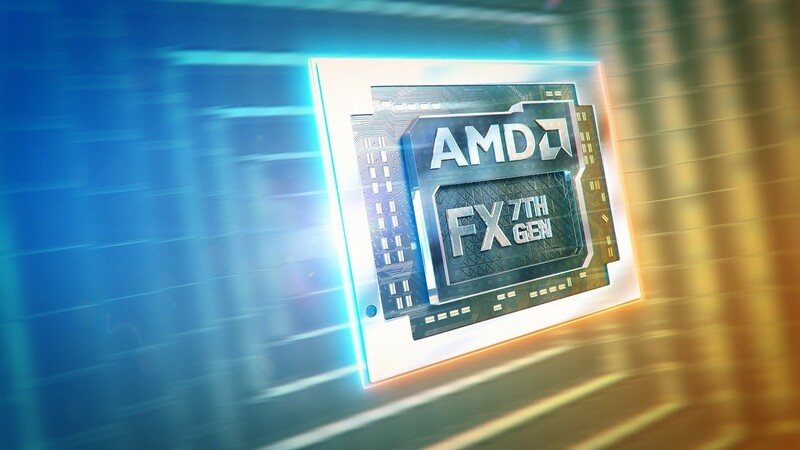 The “Bristol Ridge” lineup consists of 35- and 15-watt versions of AMD FX, A12, and A10 processors, while “Stoney Ridge” processors include 15-watt A9, A6 and E2 configurations. 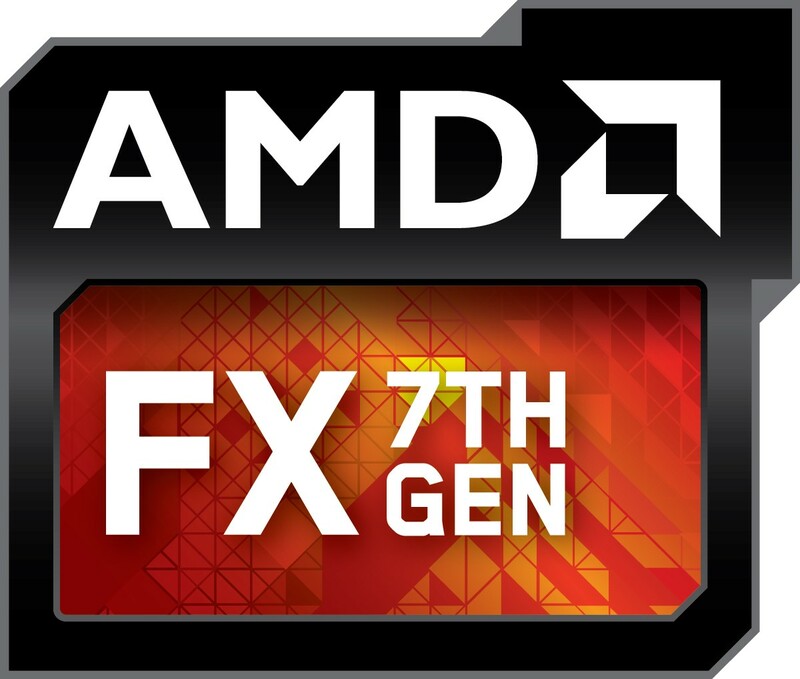 AMD identified an industry-wide performance need in the entry level – or “everyday” – PC segment which it addressed with the 7th Generation A-Series Processors codenamed “Stoney Ridge.” With the new 7th Generation AMD A9, A6, and E2 processors, AMD brings high-performance “Excavator” cores and premium video playback processing to this segment, which represents 26% of all PCs sold annually[viii]. This enables consumers to get more done, manage more complex tasks, and enjoy more immersive video streaming and playback. Improved GCN cores enable optimal graphics performance and breathtaking image quality. The transition to “Excavator” cores delivers up to 50% faster CPU core performance over the previous generation[ix]. The new AMD A9 APU also performs well against the competition, providing up to 27% faster graphics performance than the Intel Pentium-4405U[x] and even rivaling the Intel i3-6100U with competitive graphics[xi] and system performance[xii], but with up to 1.2 GHz faster CPU speed[xiii]. Strong OEM partnerships and support of the 7th Generation AMD APUs play a vital role in delivering the best user experience. 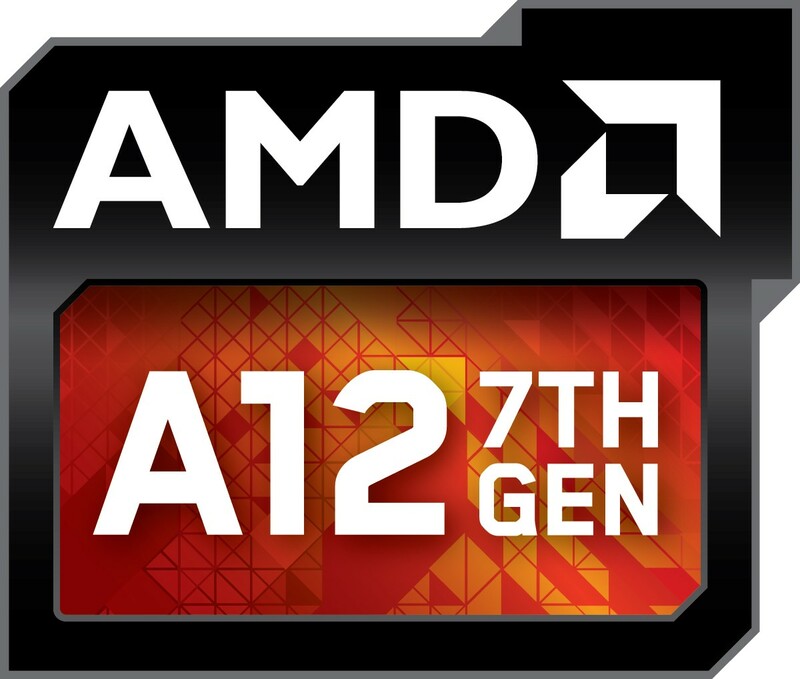 As announced on April 5, 2016, AMD accelerated the availability of the new processors to support exciting new notebook designs, which allowed Acer, Asus, Dell, HP, and Lenovo to bring to market richly configured, high-performance systems powered by the 7th Generation AMD A-Series Processors, many of which can be seen at Computex 2016, with additional designs and partners expected to be announced throughout 2016. [ii] FreeSync is an AMD technology designed to eliminate stuttering and/or tearing in games and videos by locking a display’s refresh rate to the framerate of the graphics card. Monitor, AMD Radeon™ Graphics and/or AMD A-Series APU compliant with DisplayPort™ Adaptive-Sync required. AMD Catalyst™ 15.2 Beta (or newer) required. Adaptive refresh rates vary by display; check with your monitor manufacturer for specific capabilities. [iv] AMD defines All-Day Battery Life as 8+ hours of continuous use when measured with the Windows Idle test. [viii] IDC Q2 2015 – Q1 2016 PC Market Analysis.